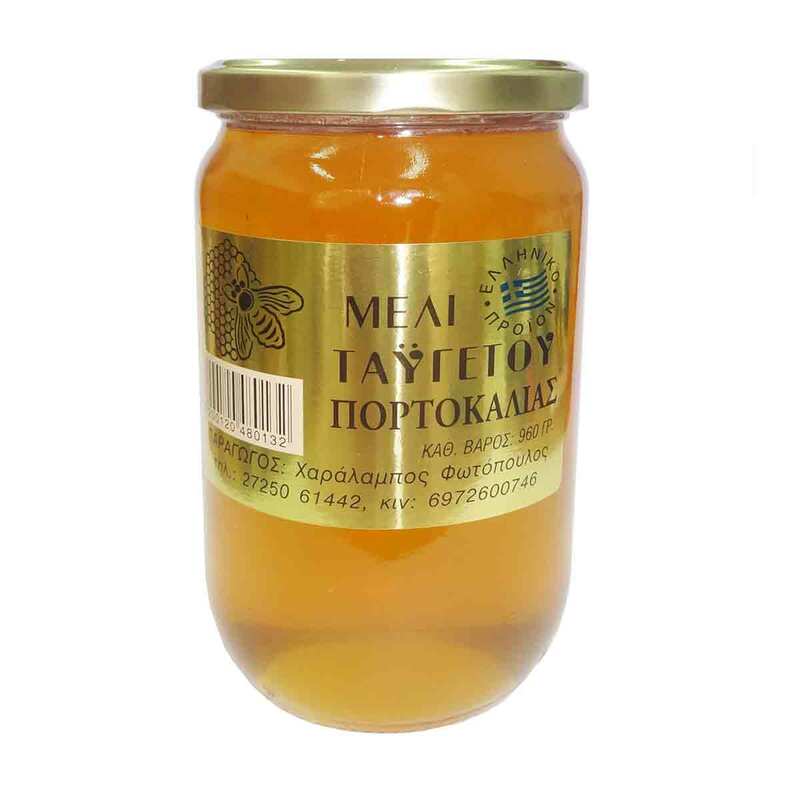 Home » Honey » Special Honey » Orange Blossom Honey, 960gr, from Argolis & Arcadia orangeries, "Taygetos Honey"
Orange Blossom Honey, 960gr, from Argolis & Arcadia orangeries, "Taygetos Honey"
Orange blossom honey has a fabulous aroma and a very light sweet taste. It is rich in esperine, a very antioxident substance, very nutritional and rich in minerals. 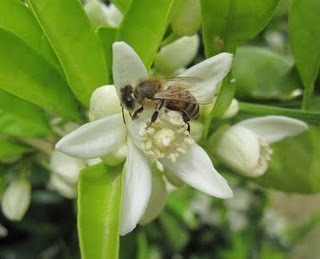 Orange blossom honey is the honey of beauty because of its cosmetic features. It is also a very good anti-stress factor. 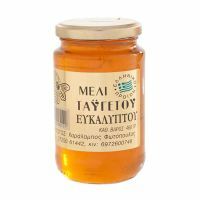 The "Taygetus" orange blossom honey is harvested from the orange tree fields in Argolis and Arcadia. 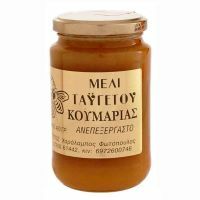 νοστιμότατο !!! 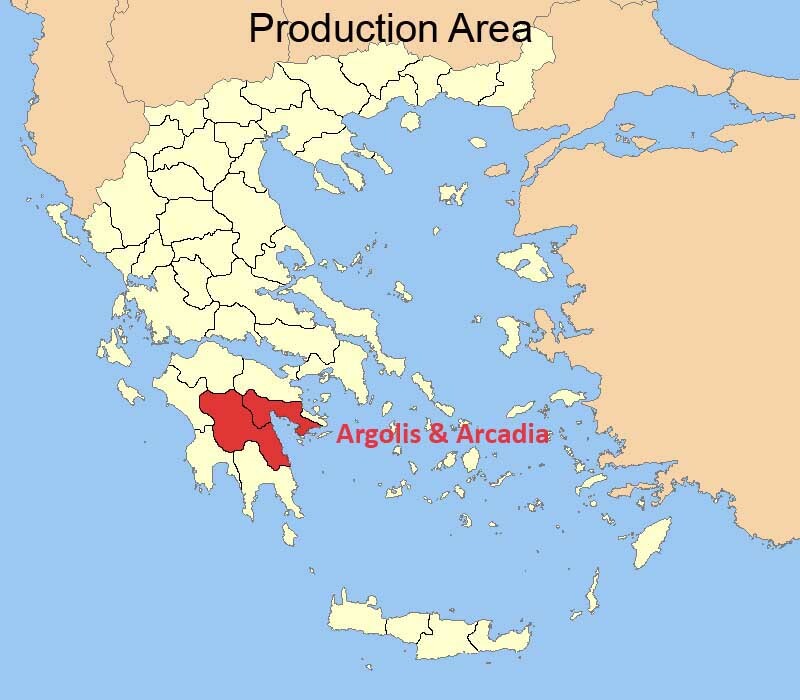 άρεσε πολύ στα παιδιά μου με την ελαφριά γεύση του και το άρωμα πορτοκαλιάς !! πολύ ωραίο μέλι, ελαφρύ , ρευστό και με υπέροχο άρωμα πορτοκαλιάς! 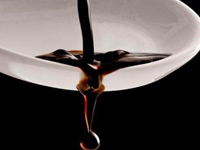 Honey has a natural trend to crystallize. The crystallization of honey has nothing to do with its quality. In a vase full of honey, crystals begin to form first at the bottom and then at the rest of the vase. New crystals will be added daily and that gives a non-pleasant look to the honey. 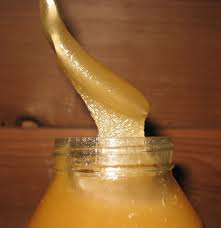 Crystallization makes honey difficult to use, as well. But, crystallized honey keeps all of its properties. In case that your favorite honey crystallizes, do not worry ! On the contrary, you should be glad that you have bought an excellent honey (impure honey does not crystallize). Crystallized honey can be reset to its original state by using a moderate heated bain-marie. 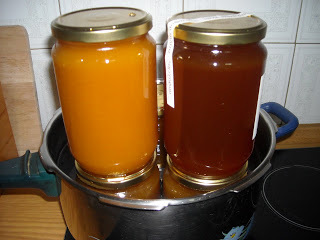 Just heat up the honey and it will be th same as when you bought it. One may also leave the honey vase to heat up on a heating radiator for a few minutes, it will be fine. -A legend claims that the body of Alexander the Great was secured in a glass coffin full of honey, to be preserved until it reached the burial location. The antiseptic and antibacterial properties of honey were already known. 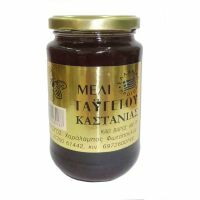 -Honey contains 77% to 78% sugars (mainly glucose and fructose) and has very low moisture content, so it does not favor the growth of micro-organisms. -Honey cosuming seems to be responsible for the longevity of many famous beekeepers (80 to 100 years). Mix thoroughly and refrigerate. Stays fresh for a long time. Suitable for all green salads. Enjoy ! A quick and delicious honey-based dressing. Ideal for green salads. 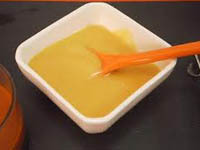 Mix everything in a blender or by hand until you get an homogeneous yummy dressing ! 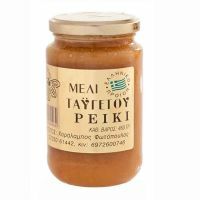 Arbutus Honey 460gr, from SE Peloponnese, "Taygetus Honey"
Chestnut honey, 460gr, from SE Peloponnese, "Taygetus Honey"
Eucalyptus honey, 460gr, from Peloponnesos, "Taygetos Honey"
Heather Honey 460gr, from SE Pelponnese, "Taygetos Honey"